Erica Bunker | DIY Style! 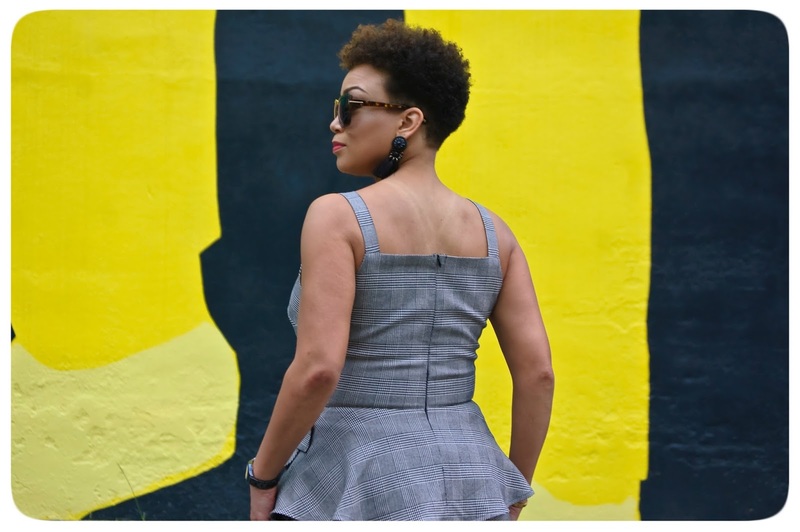 The Art of Cultivating a Stylish Wardrobe: Sew Sew Def Magazine - September/October Issue! Sew Sew Def Magazine - September/October Issue! 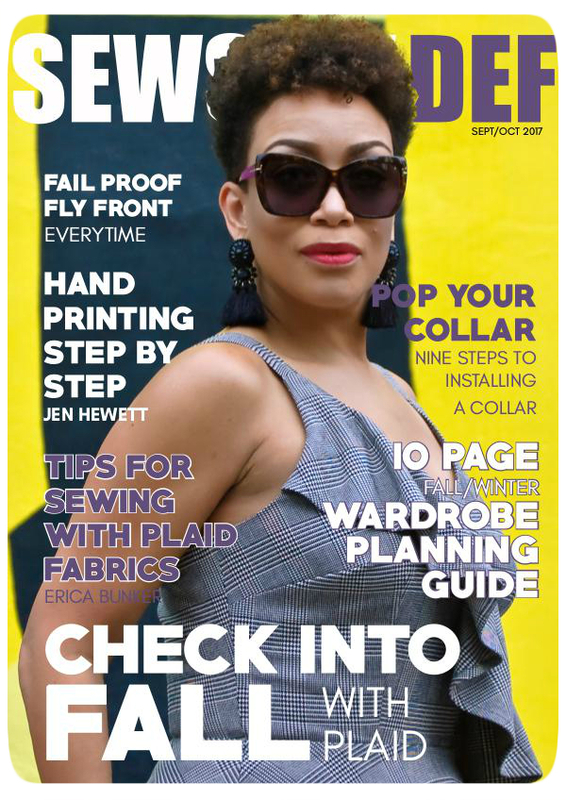 I'm this month's covergirl for the September/October issue of Sew Sew Def Magazine! 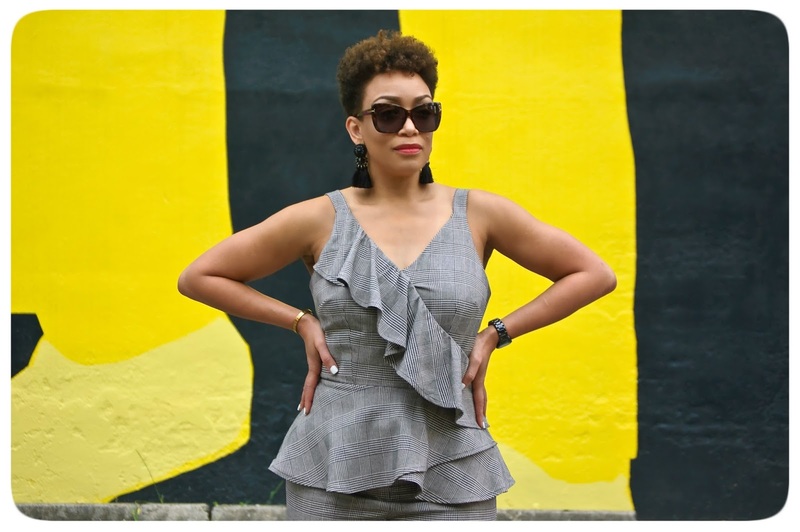 I wrote an article giving tips for working with plaid fabrics, because they are one of the HOTTEST trends for Fall 2017. 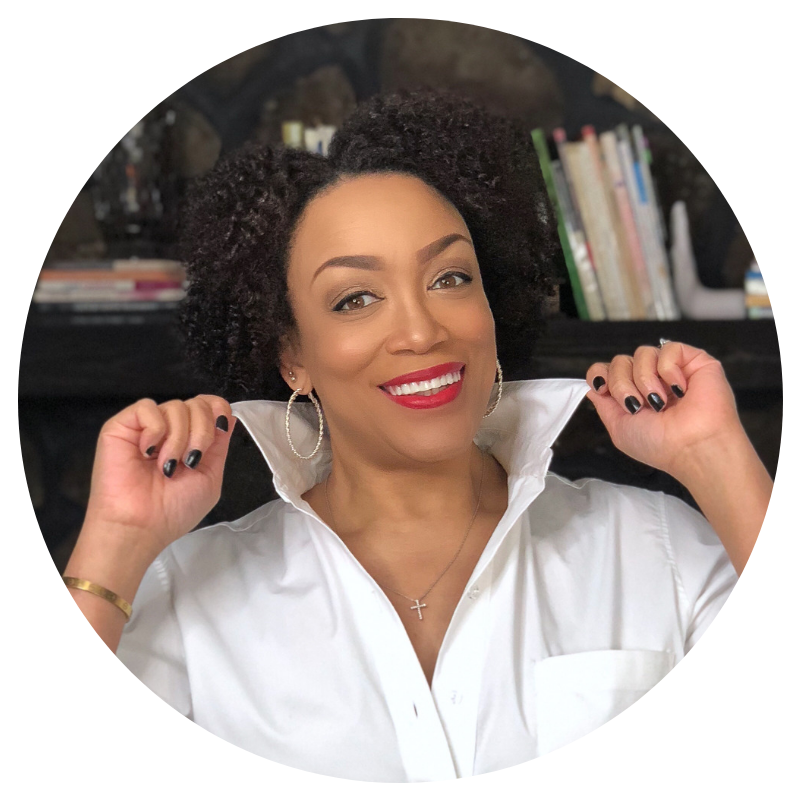 And this is the look I chose for the article. I wanted something that says, it's fall but it's still warm! So instead of going with any sort of wool I made my outfit in this amazing cotton blend Glen Plaid or as some like to call it "Prince of Wales Plaid". My top is McCall's 7602. 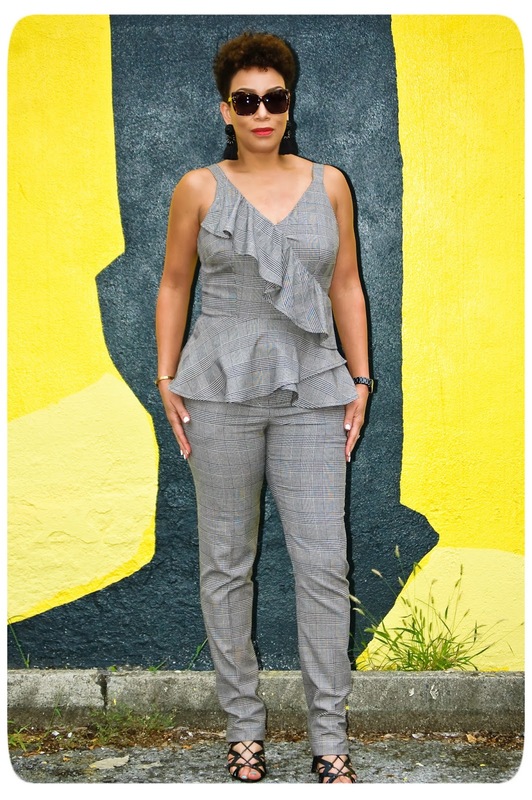 My pants are Simplicity 1696. Also check out my interview with Mimi G, written and on Youtube! I'm proud of you. I've followed you a long time and I have seen your growth. Congratulations. Thank you so much Nylse! It's definitely appreciated! Being a follower I love to see my blogpals bloom and you are blooming so Beautifully. I was able to put a voice to your look and enjoyed your video with MimiG. Thank you Mz Neti. I also have a Youtube channel! Excellent! You are a star! So sweet of you. Thanks Donne'! Congratulations! It is always such an honor to be recognized and you most certainly deserve it. Your work and sense of style is amazing. Indeed it is! Thanks so much Tomasa! I have followed you for some time on all media and never miss a post - very classy! Outstanding interview. Congrats on a job well done. Thank you so much Chique Az Mi!